Many of us, at one point or another, have encountered the stereotype that guys are naturally better than girls at math and science. Guys do cool stuff like science, technology, engineering and mathematics (STEM), while girls do more “feminine” things. This generalization has undoubtedly prevented many girls and women from pursuing STEM-related and other male-dominated fields. The National Girls Collaborative Project (NGCP) reveals that women constitute only 28 percent of the science and engineering workforce in the U.S. Despite the gender imbalance in various STEM fields, a considerable number of girls and women everywhere (including our very own Messiah College!) are defying odds to chase after their dreams in male-dominated fields. One of them is sophomore computer and information science major Belosan Jekale. 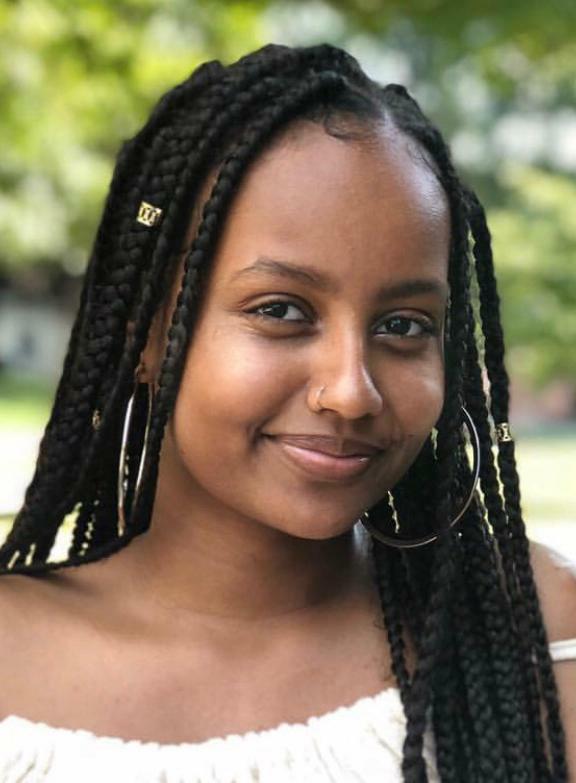 She chose her major because of the positive experience she had in her high school programming class. Her decision was also influenced by her relative who is a software engineer. Jekale’s decision did not surprise most people that know her, but it did for others. “When I meet people for the first time, they wouldn’t expect me [to major in computer science] so it’d come as a surprise to them,” Jekale said. 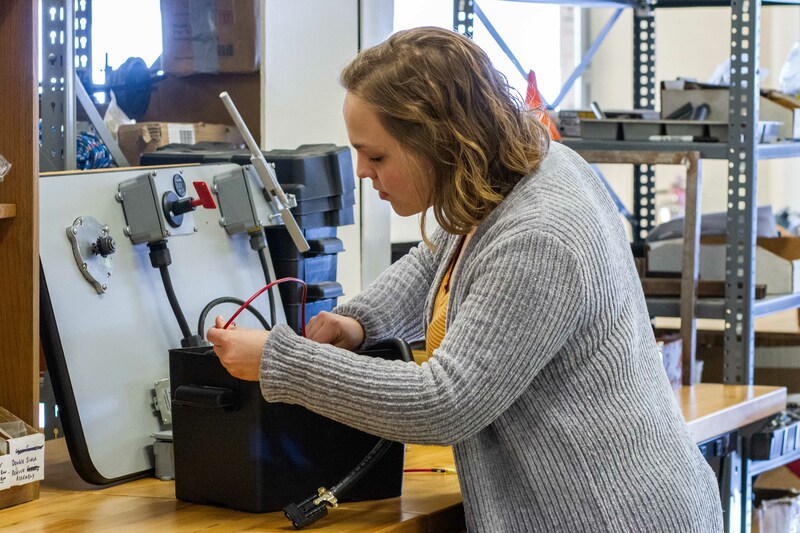 The same can be said of sophomore Faith Kerlen, an engineering major with a mechanical concentration. According to the Harvard Business Review, engineering is the most male-dominated STEM field in the U.S., with women making up approximately 13 percent of the engineering workforce. As a minority in her major, Kerlen finds it intimidating at times. However, she has also found much enjoyment as she does not have to worry too much about competition. One challenge Kerlen faces as a female student in her field of study is not having prior experiences that many of her male counterparts had. Kerlen works on a project in the lab. 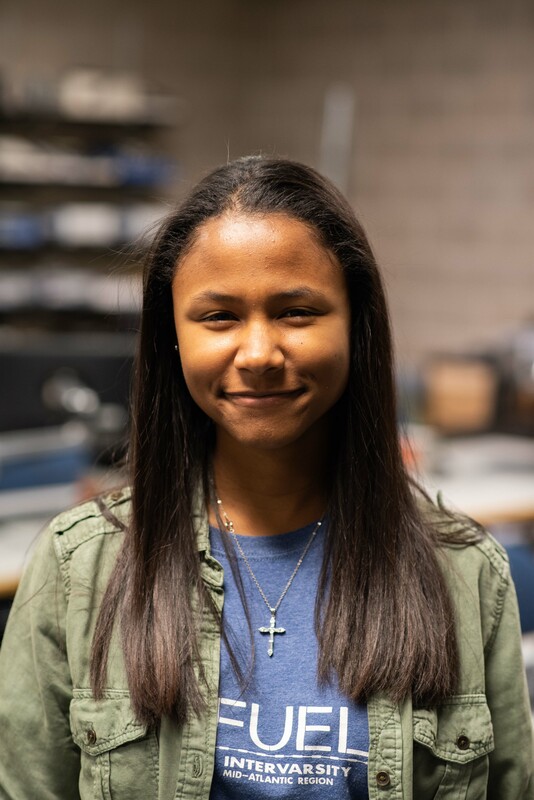 Similarly to Kerlen, senior civil engineering major Kimberly Cunningham felt inferior during her internship as a construction materials testing inspector a few summers ago. The NGCP said that currently, less than five percent of racially underrepresented women in STEM are employed scientists and engineers. With the constant push for diversity, many companies are especially interested in hiring minority groups, be it racial or gendered. Cunningham believes that women are capable of excelling in STEM-related fields, but aren’t always encouraged to consider them. Jekale and Kerlen both share similar sentiments as Cunningham. The NGCP shows that female and male students in K-12 do not differ in their math and science abilities. This leaves Kerlin wondering why males would be encouraged more heavily towards STEM fields. Jekale advises female students pursuing male-dominated fields to persevere and not give up.